Do you like Strike Force Heroes 2? Share it with your friends. 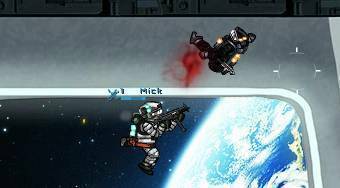 Strike Force Heroes 2 - shoot with your team of soldiers all the enemies at the game field. What if this was in FPS?